Sam Densmore : Live Music — 1859 Cider Co. 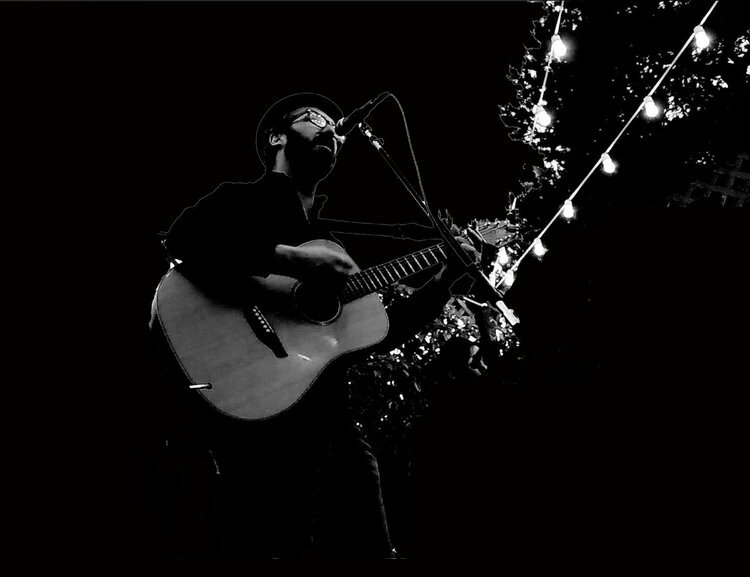 The always awesome Sam Densmore is back in the tasting room on June 1st! Be sure to grab a glass of your favorite Oregon cider and enjoy this talented act! Salem Day Out for Court Care!